High Frequency inverters are cheaper and lighter than larger low frequency inverters as they don't have heavy transformers. 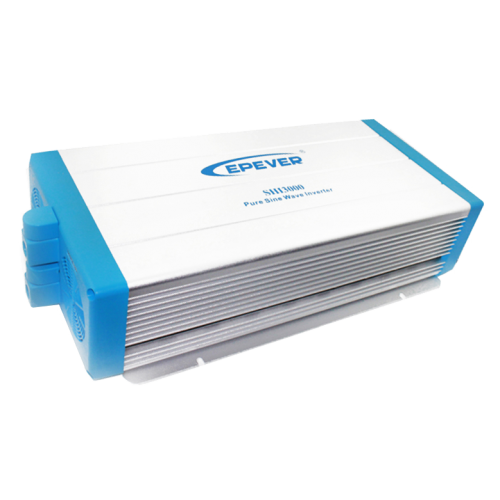 If you want to run high loads for long periods of time you should use a low frequency inverter as it will last much longer. If you only run high loads for short peiods then you will be ok with a High Frequency one.